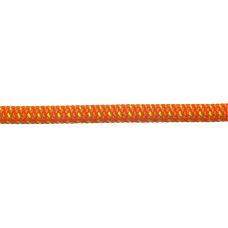 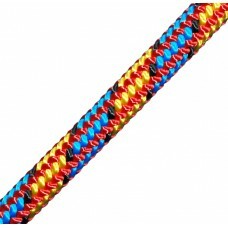 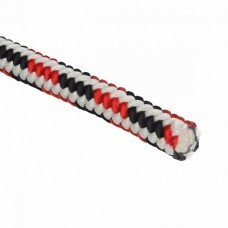 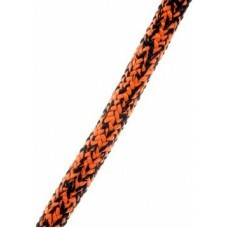 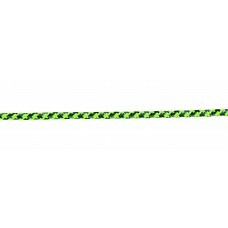 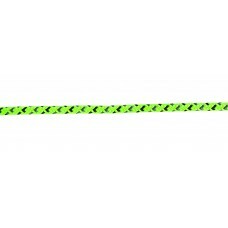 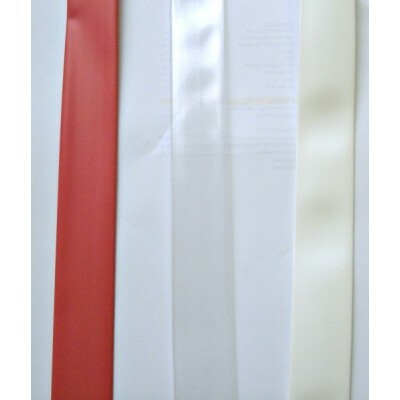 We only stock the very best in climbing ropes. 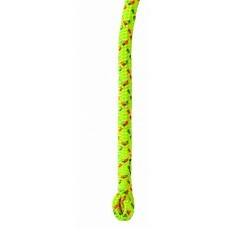 The New England Range of internationally renowned ropes provides the professional arborist with proven performance & durability. 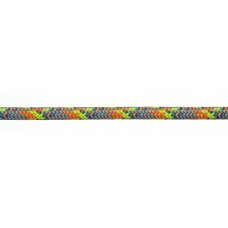 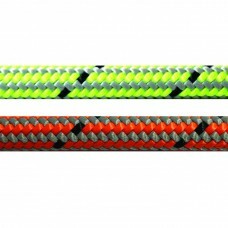 The 'Fly' kernmantle climbing rope and 'Tachyon' are set to be as popular as the well established 'Hi-Vee' and 'Ultra-Vee' range. 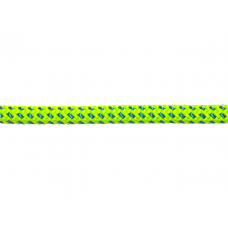 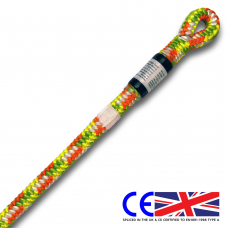 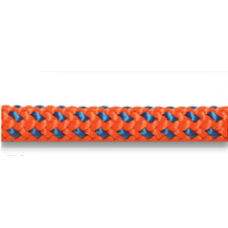 The YALE ranges of ropes are extremely popular with our customers, combining excellent performance with value for money. 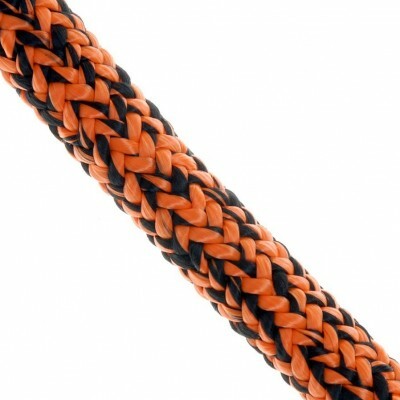 MARLOWare innovators in the field of rope technology, continually striving to develop and utilize the latest fibres and techniques in the design and manufacture of high quality rope products. 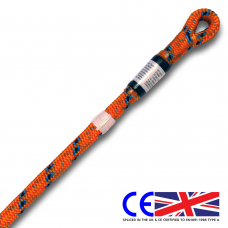 Whatever your choice you can be sure of obtaining the best the market has to offer.